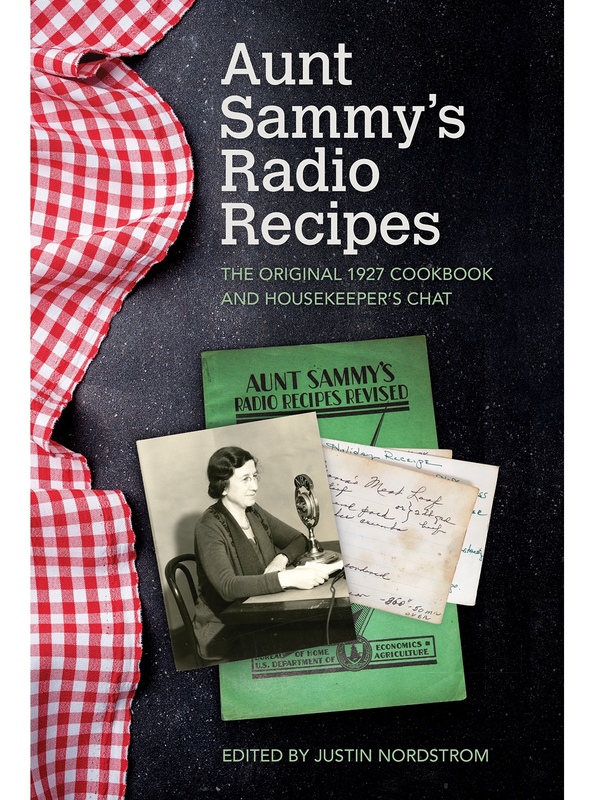 From the 1920s through the 1940s “Aunt Sammy’s Housekeeper’s Chat” was a hit food radio program created by the USDA Bureau of Home Economics. Aunt Sammy doled out recipes, kitchen tips, and other household advice. She was so popular that the spin-off recipe book stayed in print for 50 years. But who was she? Justin Nordstrom, editor of the newly annotated version of Aunt Sammy’s Radio Recipes, joins Linda to introduce and explain the phenomenon of Aunt Sammy.